bulb standard a nice quad geometry clean and look real, rendered in maya 2015 and cinema 4d R13. include : .ma-.mb-.c4d-.obj-.fbx formats. 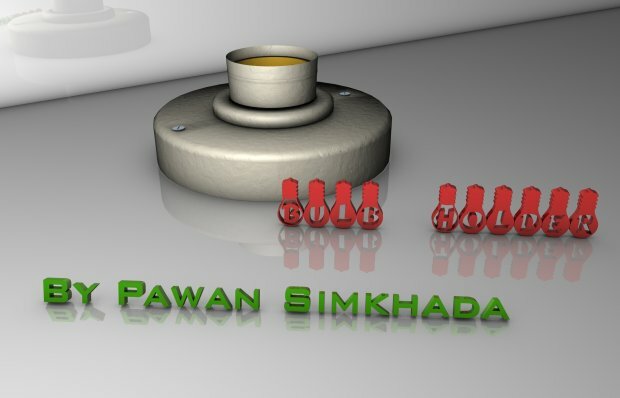 ...ectronics cinema 4d others bulb holder free download, 3d bulb holder model available in c4d format and made with cinema 4d r11.5. ...el with maya and cinema 4d. render scene and hdri included. cinema 4d scene included. maya scene and “obj, fbx” formats included.